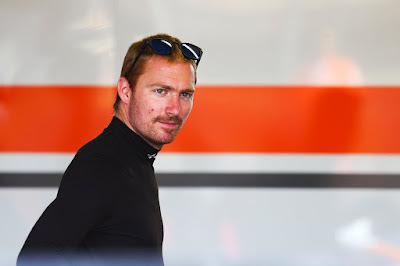 Jetstream Motorsport confirms that Aston Martin Racing driver Maxime Martin has been discharged from Kings College hospital in London, where he underwent precautionary checks after a foreign object penetrated his windscreen during Round 8 of the 2018 British GT Championship at Brands Hatch on Sunday (5 August) afternoon. Martin was released from the Brands Hatch medical centre a short time after the incident but went on to hospital to be assessed by an ophthalmic specialist, after glass entered the cockpit. He was cleared and left hospital at 20.00 on Sunday evening. Jetstream Motorsport’s weekend ‘down the Hatch’ started well, the team spending free practice fine-tuning an already strong base setup to rectify a slightly uncompliant rear-end and stop the car bottoming out in the undulating Kent circuit’s deep compressions. For Martin, free practice was a voyage into the unknown. The Belgian Pro had no previous experience at Brands Hatch but found his feet quickly during FP1 on Saturday morning, recording a 1m27.480s to go seventh fastest, before finding chunks of time in the day’s second session. Red flags flew during the latter stages of FP1 and, as the white and orange V12 Vantage sat idle in the pit lane, Jetstream Motorsport’s skilled and vigilant engineers identified a gearbox actuator issue that required immediate attention. The team wheeled the ailing Aston Martin into the garage and immediately set about curing the problem, a rapid turnaround ensuring the car was in fine fettle just prior to the start of FP2. After completing an installation lap to assess the repairs, Graham Davidson went on to set a 1m27.377s. The Aberdonian was the fastest Am in sixth, with only Aston Martin works drivers Darren Turner, Marco Sorensen, Jonny Adam and Nicki Thiim, and ERC Sport’s Yelmer Buurman setting faster lap times during the first half of the hour-long session. However, the pace continued ramping up and Martin responded by registering a lap of 1m26.761s shortly after skipping across the gravel at Westfield Bend on the Grand Prix loop to go seventh quickest once again. 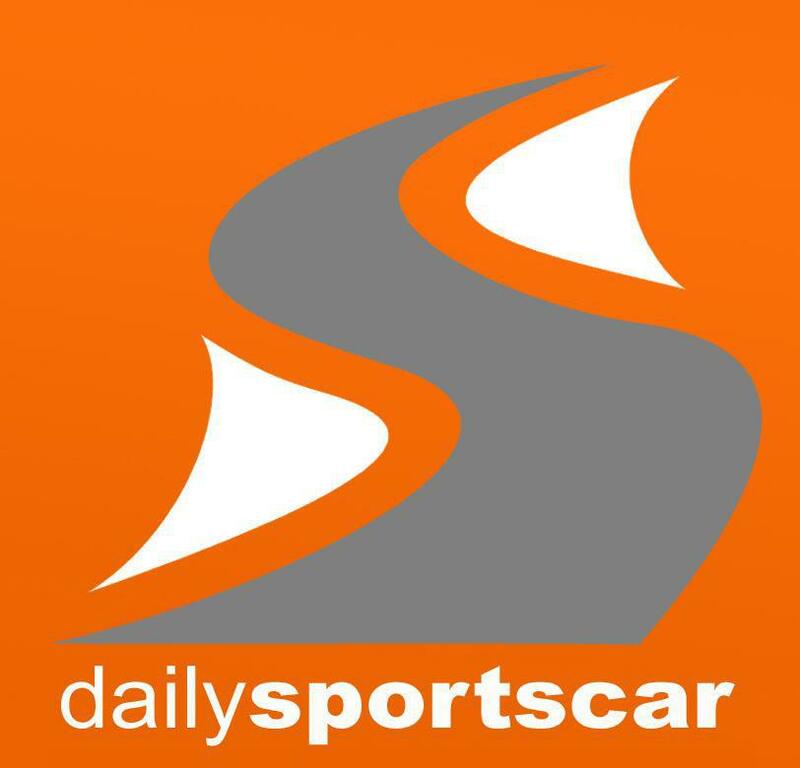 In qualifying on Saturday (4 August) afternoon, a red-flag stoppage spoiled what would have been Davidson’s fastest lap, but the Scot steadily upped the pace at the restart and, on Pirelli tyres that were past their best, followed a 1m27.607s with a 1m27.213s, to end the GT3-Am segment of qualifying in third. In GT3-Pro, Martin needed a six-tenth improvement on his first time to take Jetstream Motorsport to pole position and the Belgian ace ultimately recorded a time of 1m25.992s, enough for a second-row starting position for Sunday’s two-hour race. From fourth on the grid, Davidson swept up into the podium places with a clean and considered move around the outside of Jon Minshaw’s Barwell Motorsport Lamborghini Huracan on the initial descent through Paddock Hill Bend. The Scot rode Andrew Howard’s coattails and gapped the pursuing Lamborghinis and Bentley during the opening laps, looming large in the Beechdean Aston Martin’s mirrors until he pulled off an opportunistic pass for second position in the short interval between Safety Car interventions. The neutralisations thwarted Jetstream Motorsport’s attempts to build an advantage and negate the 20-second success penalty – a consequence of winning last time out at Spa – it would serve in the compulsory driver-change, and Martin found himself in ninth with a diminishing deficit to Callum Macleod’s Bentley in P8 at the close of the pit window. However, the Belgian’s charge came to an abrupt halt when a foreign object penetrated his Aston Martin’s windscreen, sending glass into the cockpit and forcing him back to the pits to retire from the race. Following an initial assessment by on-site medics at the Brands Hatch medical centre, Martin went to Kings College, London for further precautionary checks with an ophthalmologist, before leaving hospital at 20.00 on Sunday evening.